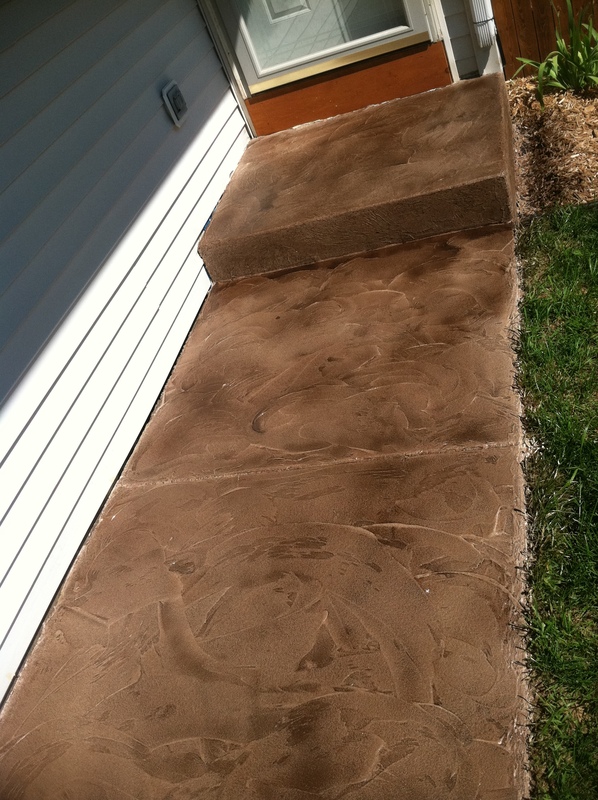 Gopher State Cleaning, Inc. values professionalism, integrity and quality in our concrete flooring solutions. We want successful relationships with our customers and employees. Our goal is to be an industry leader providing innovative concrete services that exceed our customers' expectations. Success is measured by the number of customers who return, rather than the number of customers served. Follow Gopher State Cleaning on Facebook to keep up with our current projects, news, and specials. Website, photographs, and content © Gopher State Cleaning Inc. All rights reserved. Minneapolis website development.